What is NLP, and how does it benefit you? This class, both live and home study, is designed to be a resource for you for the rest of your life, to teach you what NLP is and how to effectively use it. You will learn more in this intensive, power-packed course than most students learn in long, drawn out, training classes. If NLP enables rapid change, why not learn rapidly? We use NLP to teach NLP - in plain, everyday English!!! Have fun, expand your awareness, and experience deep change NOW!!! If youve asked several people what NLP is, you probably received different answers from each one. Thats why those of us at NFNLP want to simplify this complicated art, and get you information you can instantly use. This is the most power-packed, intensive, and useful training you could ever be exposed to. This class goes beyond the jargon of NLP and shows you the secrets of how NLP really works. You will learn and master the NLP techniques that have made NLP famous. We use NLP to teach NLP. You will learn the tools of how to make this rapid-change technology a reality. You will learn  in easy-to-comprehend English -- from the people who exposed the secret myth of NLP. This is an intensive, hands-on experience. Trun problems and obstacles into springboards for super success. Use objections to improve your communications . Alter your thinking to be more effective . Change personal History -- alter your responses to bad memories . Get results you can count on. Rich Alexander says he learned more about helping people change by learning NLP from NFNLP. He also got rid of years of personal trash that had been holding him back from success. Linear time processing - "Timeline 2000"
You will learn all this in an environment that is supportive and loads of fun. This has been said by many to be the most effective, influential training you can take. Both the live and home study courses are developed with you in mind. Master Trainer: C.J.Jeyachander is a post graduate in business administration, licensed psychotherapist, Certified Master Trainer in Neurolinguistic Programming, Clinical Hypnotherapist, Past Life Regression Therapist, Peak Performance Coach and Spiritual Preacher. Has achieved international acclaim, as he teaches people to use the special gifts our mind has to offer. His background in Psychotherapy, Yoga has given him a unique insight as to how the human mind perceives both the material world we exist in, and the spiritual world that engulfs it. 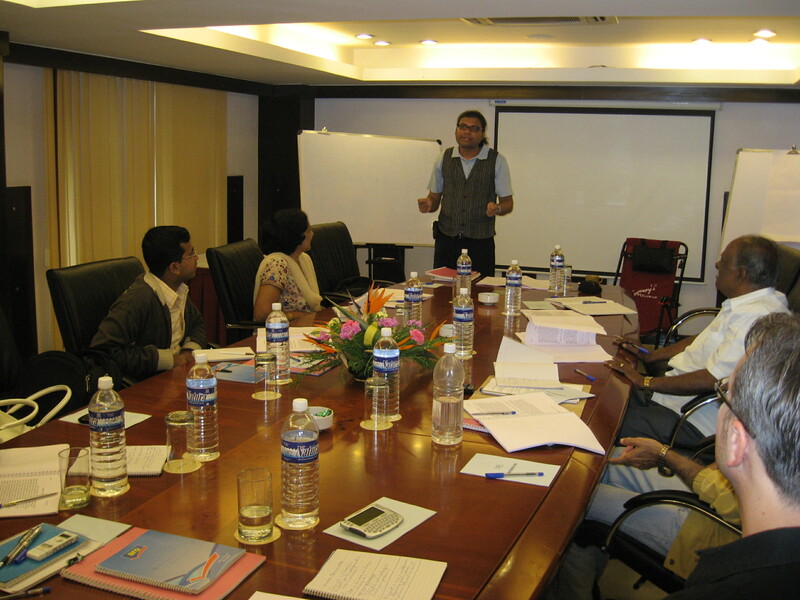 His knowledge and skills have made him a popular facilitator and sought out speaker throughout the world. His courses include: Neurolinguistic Programming, Clinical Hypnotherapy, Performance Mastery and Personal Mastery, Hypno Mind Power, Magic Selling. In addition to the intense live trainings, Dr. Horton offers personal coaching individuals to achieve the peak of success they dreamt of to reality. He is the founder of the BASIXINC - Centre for Human Excellence. Authorized Master Trainer from NFNLP, NFNLP serves as a network for professionals who use NLP to share experiences, new techniques and applications, and other useful information from their fields of expertise. C.J.Jeyachander along with Dr. Horton have changed the face of NLP forever. It is NLP for the 21st Century! Learn From The People Who Broke The Code of Silence to Teach You The Secrets of NLP.